How To Spot A Good Instant Messaging Application On The App Store? Messaging apps are getting quite popular and are widely used by the smart phone users to send messages anywhere in the world. 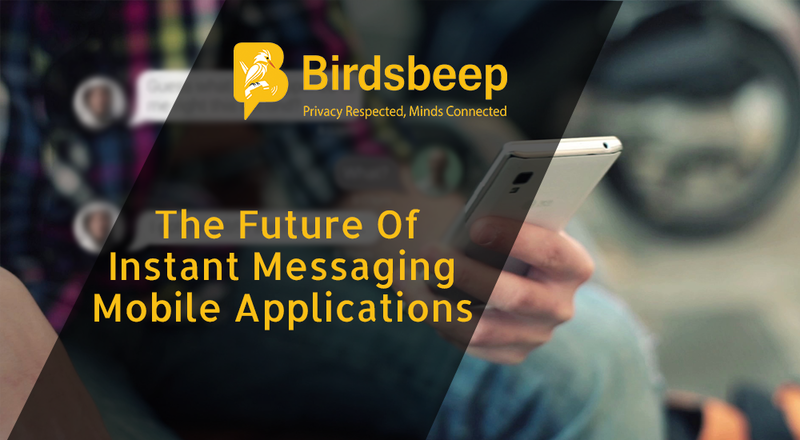 Due to the increased use of smart phones development of messaging apps have taken a rise. 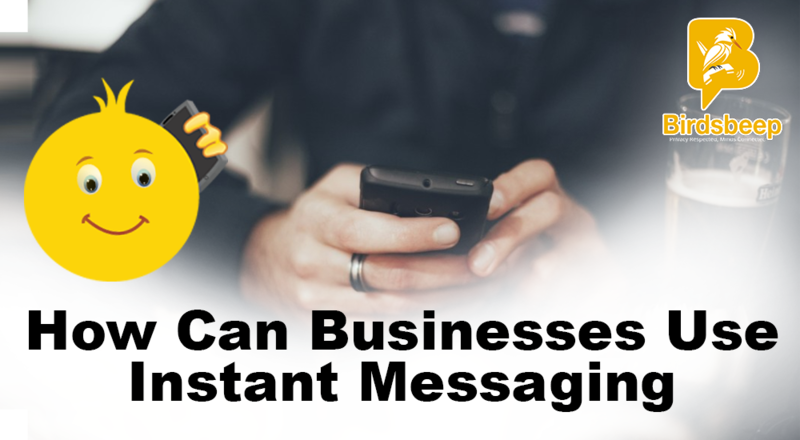 There are numerous instant messaging apps that are comprised of a variety of features to provide the user with the ease of using it. 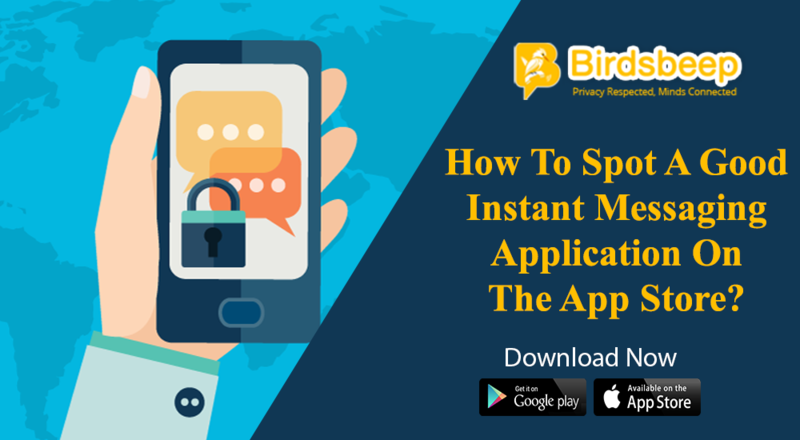 It is very important to spot a good instant messaging application on the app store to enjoy the benefits of messaging at a high level. App stores are filled with multiple instant messaging apps. Every new messaging app is launched with more advanced features than the previous app. Instant messaging apps are available on the app store. 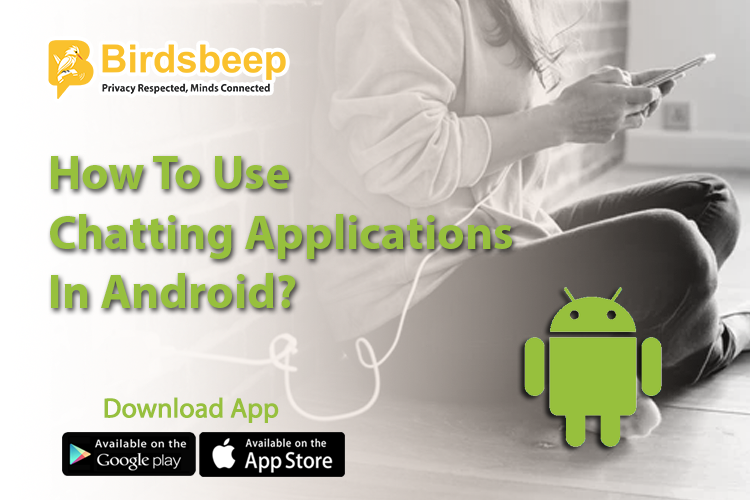 It is advisable to choose a reliable messaging app by considering your personal requirements and available app features. Find The Right App Store Keywords: It is the most important thing to find the correct and most applicable keywords to search the instant messaging app of your choice. 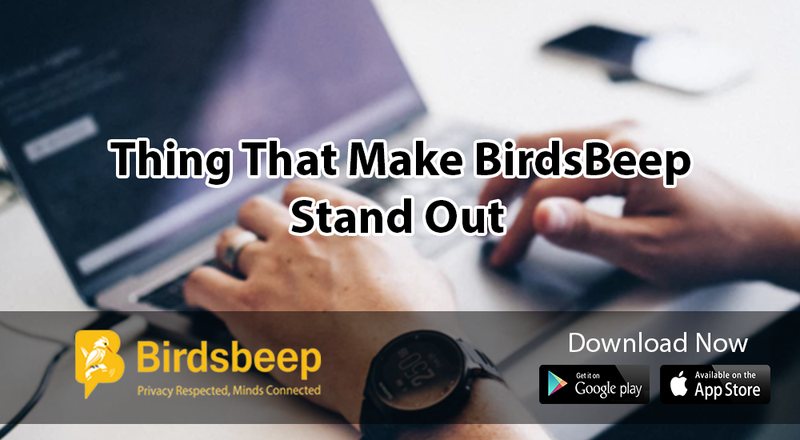 An appropriate keyword helps you get the most efficient app related to your search on the top of the list and make it easier for you to choose from a wide variety. 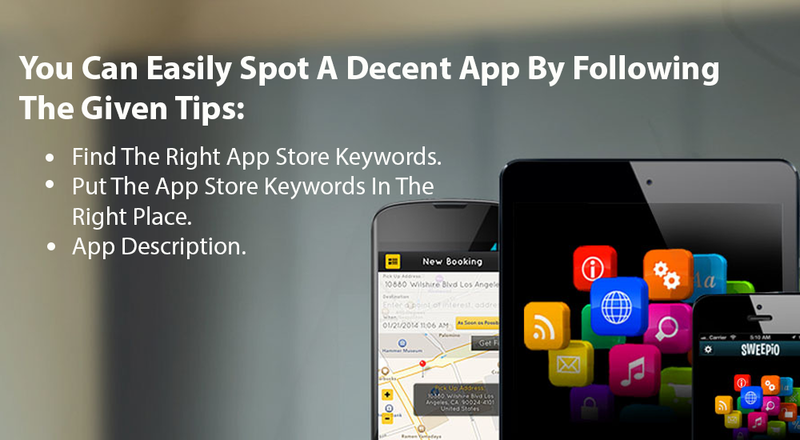 Put The App Store Keywords In The Right Place: Another thing to consider is placing of keyword at the right place. If the keywords are misplaced they can affect the whole search result and may not offer you the best suitable option. App Description: An app description matters a lot as it is a compact form of addressing the related application. Be factual and look for an accurate description. You can get the idea of the whole app by reading its available description that saves a lot of time and there is no need to go through the whole app.